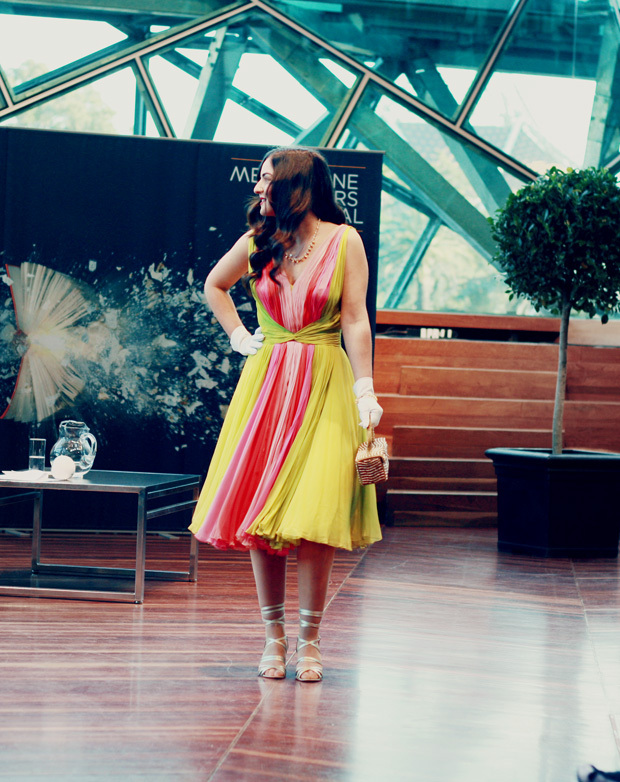 Melbourne Writers Festival is over for another year and we’re in the middle of the Melbourne Spring Fashion Week – so this post straddles the two events nicely. One of the events I attended this year at the Melbourne Writers Festival (along with the Jonathan Franzen Q&A which was really enjoyable – he’s the guy you want at all your dinner parties) was Dressed for Murder: Fashions from the World of Hitchcock. What does vintage fashion have to do with books? 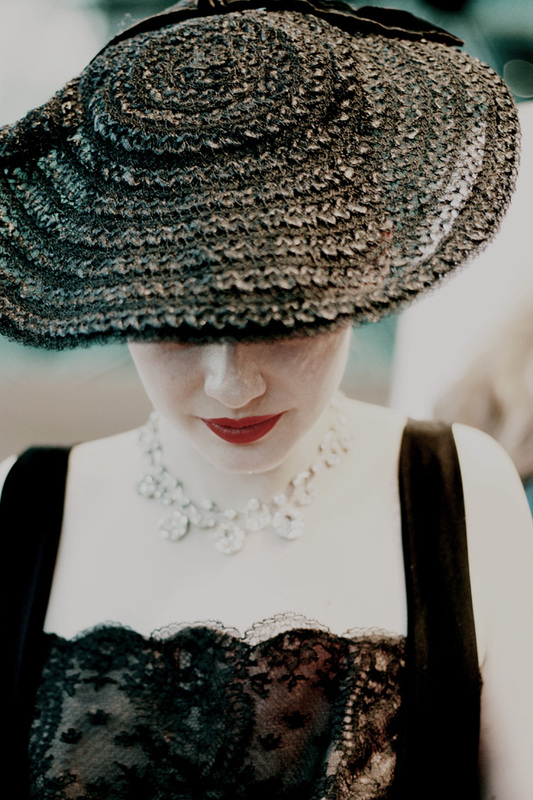 Well, the presenter was Charlotte Smith, the author of two autobiographical books, Dreaming of Chanel and Dreaming of Dior, and the event was about her custodianship of the Darnell Collection. This is a private collection bequeathed to her by her godmother Doris Darnell which contains over 5,500 vintage pieces, from dresses to hats to handbags to shoes. Charlotte now manages the collection fulltime and shows off certain pieces around Australia and overseas at select events when she’s not storing, cataloguing and restoring items and recreating the stories behind them. Charlotte was a very engaging speaker, articulate and passionate about her work and she really took you on a journey by building the story behind the collection. The most drool-worthy part was the fashion parade of some of the collection’s pieces, inspired by the fashions featured in Hitchcock’s films by beauties such as Grace Kelly and Kim Novak. They’ve inspired me to dress up more! 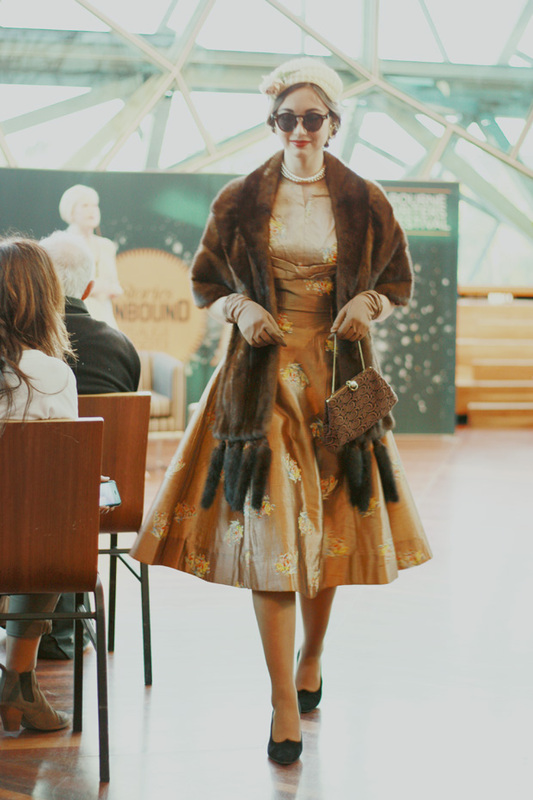 Vintage fashion is a passion for my friend and fellow blogger Marianne from Esme and the Laneway, so who better to accompany me to this event. Marianne has a gift with the camera so today’s photos are thanks t0 her work. For more images, check out her full blog post here.